Ashley Woodfolk graduated from Rutgers University with a BA in English and her life-long love of books led her straight to the publishing industry. 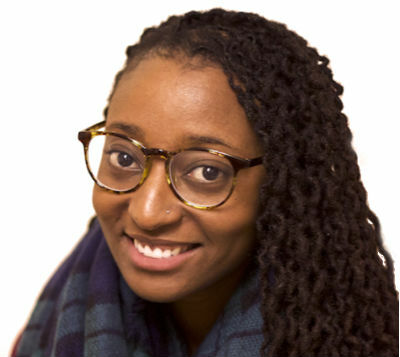 Ashley is a member of the CBC Diversity Committee and markets books for children and teens. In her spare time, she writes contemporary YA, enjoys Indie movies, beer, books, and burgers. 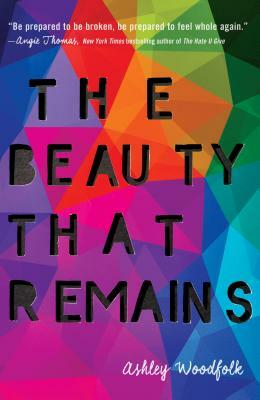 She tries her “hardest to write contemporary YA that”ll make you cry.” The Beauty That Remains is her debut novel. She is married and lives in Brooklyn, New York. Tell us how much you like Ashley Woodfolk.